DSC_0481, originally uploaded by mdelamerced. It was a very very tiring day and I have no time to blog other than uploading the pictures on an unstable connection. Will get to it when I get home. 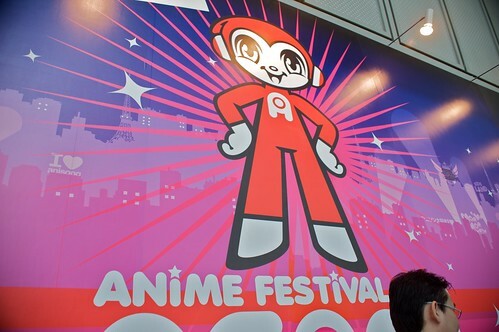 But first, Day 2 of the festival is today and the I Love Anisong concert. Thanks! I’ll be posting them hopefully before the weekend.